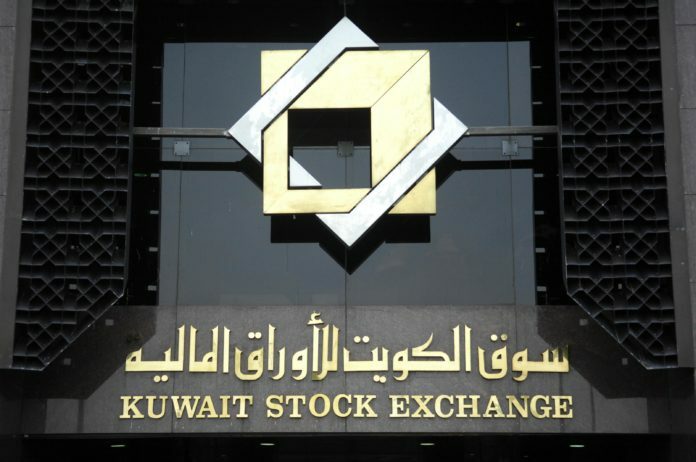 DUBAI: The Kuwait Stock Exchange plans to set up a venture capital market to attract and support the country’s growing startups, the first idea of its kind in the Gulf region, the bourse’s chief executive said. Dubai-headquartered ride-hailing app Careem, Uber’s Mideast rival, in 2016 became the first startup in the Middle East to reach a valuation of over $1 billion. 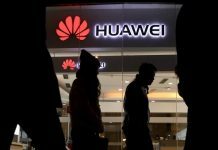 It is now valued at more than $2 billion, a source revealed earlier this month. The bourse, which has a market capitalization of over $90 billion and is one of the oldest in the Middle East, introduced a raft of reforms in recent years in a bid to raise international investor interest in Kuwaiti-listed companies. The bourse is also engaged with two Kuwaiti companies that have expressed interest to list on its main market, al-Khaled said.